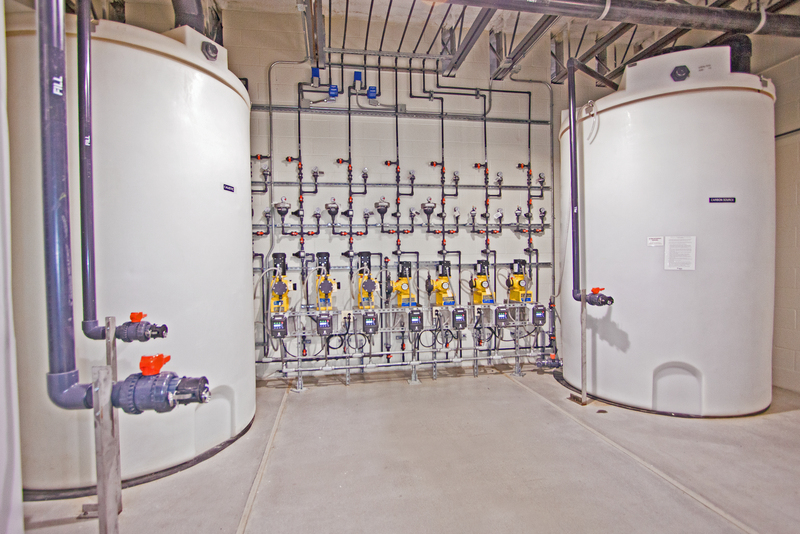 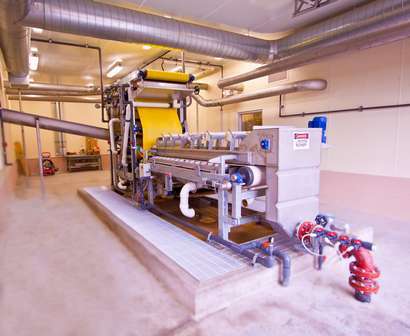 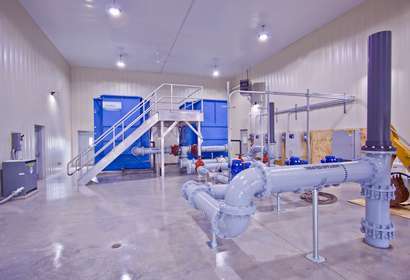 Whether it’s an upgrade to an existing facility or a new project, Lobar Inc. has the expertise, equipment and knowledge to build your next water or wastewater treatment facility. 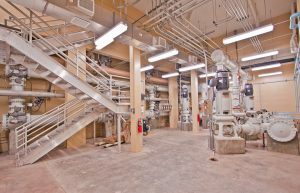 We have experience in deep excavations, dewatering systems, large precast and poured in place concrete tanks, various process equipment and piping. 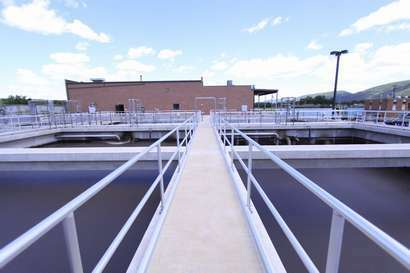 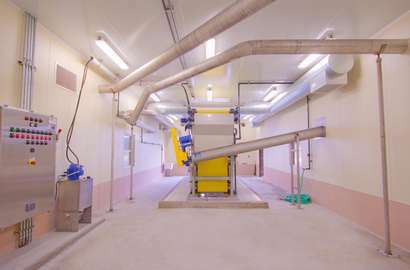 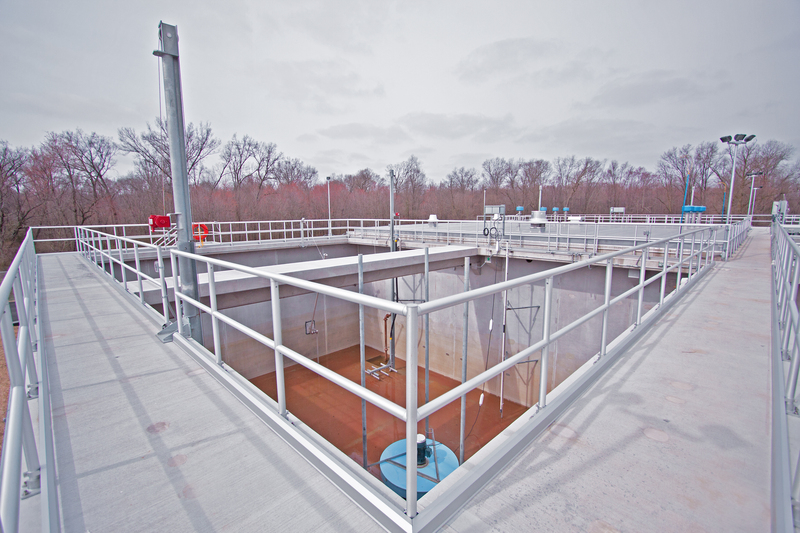 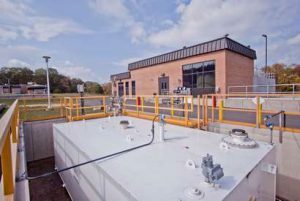 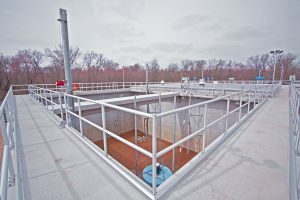 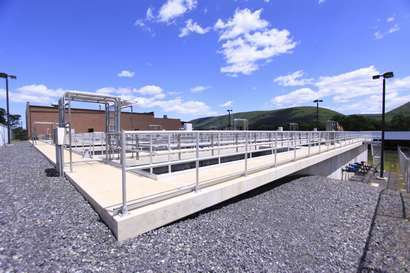 Lobar has worked with numerous local and state agencies in both Pennsylvania and New York on wastewater treatment plant construction projects, and knows how to make things happen. 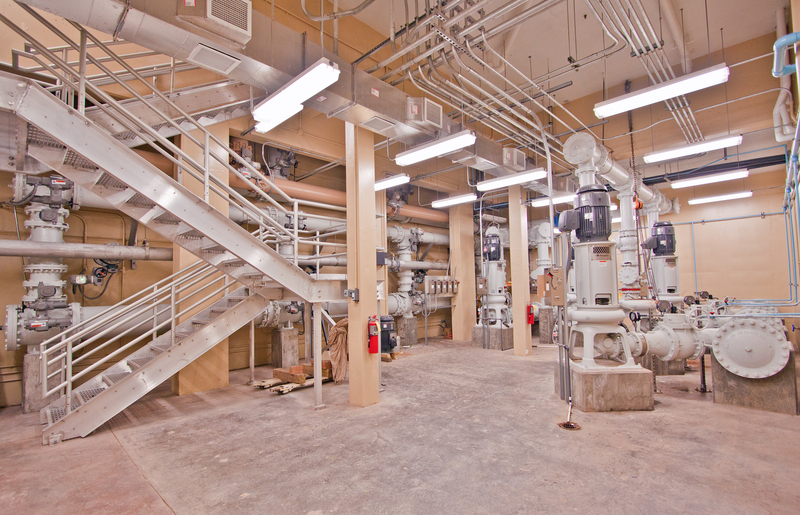 Let us take care if your next tough project – we don’t mind getting our hands dirty.